For more than a year, Garden State Equality has engaged in a collaborative partnership with NJCASA’s Community Conversations Initiative. Together, we are working to ensure sexual assault service providers are better prepared to respond to the needs of survivors from LGBT communities. This post offers initial insights from the project. Every survivor’s voice counts. 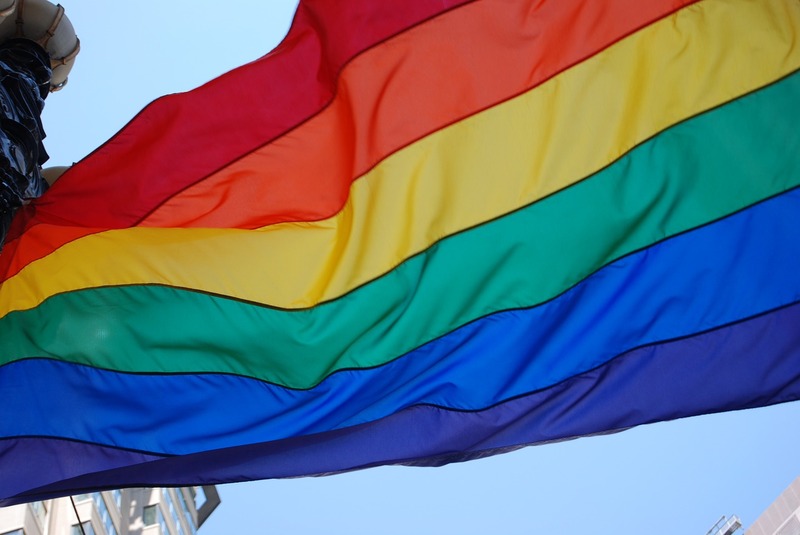 As we celebrate Pride Month this year, it’s a great opportunity for members from the lesbian, gay, bisexual, and transgender (LGBT) community and allies to have important conversations about sexual assault within the LGBT community. Zeke Thomas, the son of NBA legend Isiah Thomas, recently sparked this conversation when he revealed that he, a black gay man, is a survivor of sexual assault. Someone Thomas met on Grindr sexually assaulted him. By sharing his story widely, Thomas highlights the need for services specifically designed for LGBT survivors of violence. The National Coalition of Anti-Violence Programs’ 2015 survey reported 1,976 incidents of LGBTQ and HIV-affected intimate partner violence. The results revealed the extent of unaddressed intimate partner violence within the LGBT community, as well as the unique experiences of survivors of violence who identify as LGBT. For example, 54% of incidents involved people of color, compared to 43% of respondents who identified as white. Additionally, the survey reported that transgender women were three times more likely to experience sexual and financial violence within an abusive intimate relationship than survivors who did not identify as transgender women. All of these point to the need to better understand the distinct needs and challenges of survivors who identify as LGBT. Community-based organizations serving people impacted by sexual violence play a vital role in promoting healing and support for survivors. Welcoming providers assess the unique needs of survivors and use these data to ensure services are truly reflective of and responsive to the needs of LGBT communities. For example, that could look like training specifically focused on the needs of LGBT people in order to strengthen the program’s capacity to serve them. As Zeke Thomas and other LGBT survivors of sexual assault continue to come forward, it is vital to ensure sexual assault service providers are ready and able to serve and affirm every survivor. This means that we as LGBT people have to start using our voices to engage in a dialogue to positively change sexual assault services in New Jersey. Ben Fisher is the Health and Wellness Coordinator at Garden State Equality. Originally from Columbia, South Carolina, he graduated from Emory University with a Bachelor of Arts in African Studies and Journalism and completed graduate coursework in feminist theory, queer theory, and critical race studies at Queen’s University in Kingston, Ontario.